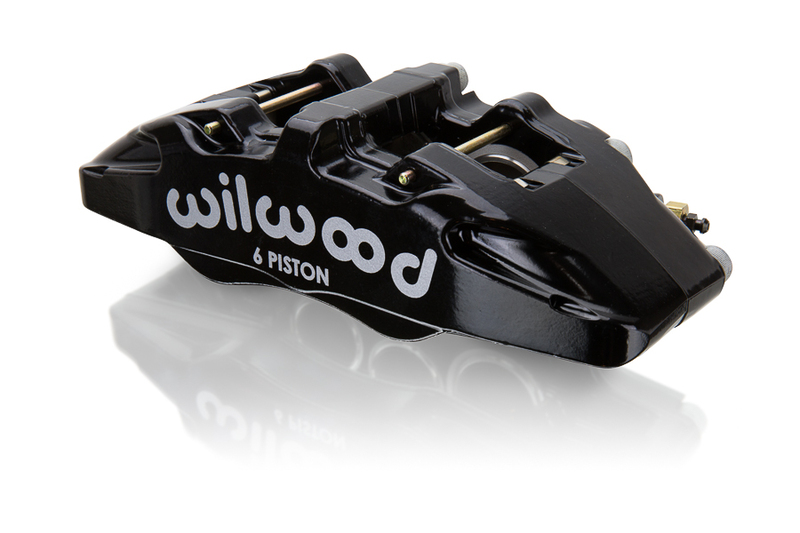 Inspired with Ultra4 racing in mind, the all new Wilwood DynaPro DP6A 6 piston bridged caliper marks the next level in off-road braking performance. 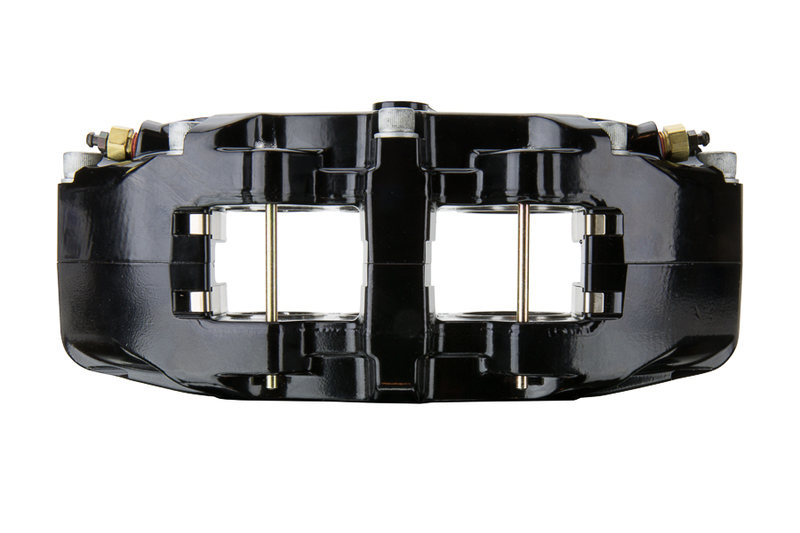 This newest model in the DynaPro series features a reinforced triple bridge construction, with five high strength steel bridge bolts, making it the strongest and stiffest DP6 caliper ever built. 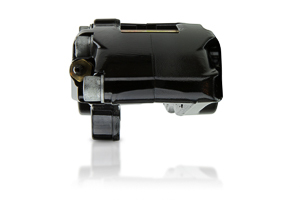 DP6A calipers offer the performance advantages of a larger pad and a six piston differential bore configuration, with complete bolt-on interchange ability to the four piston 5.25" lug mount Dynalite caliper series. 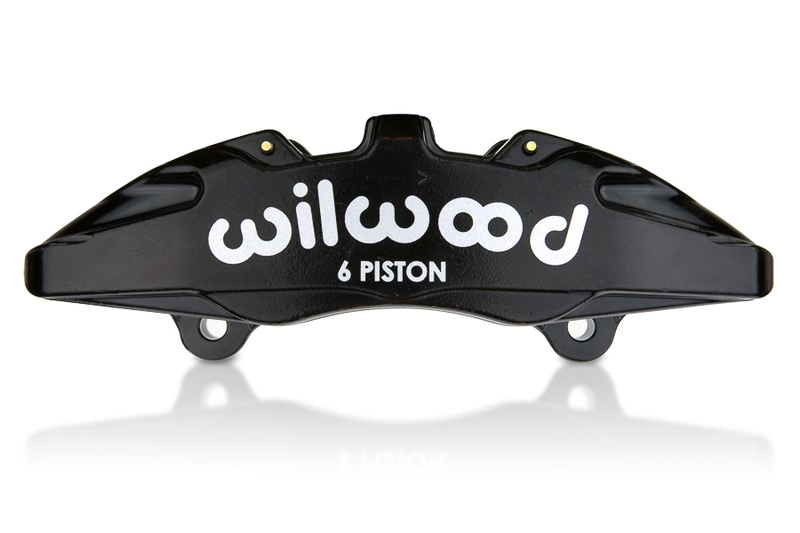 This Wilwood 6 Piston Caliper is designed to be used on the right side of your vehicle (USA passenger side).